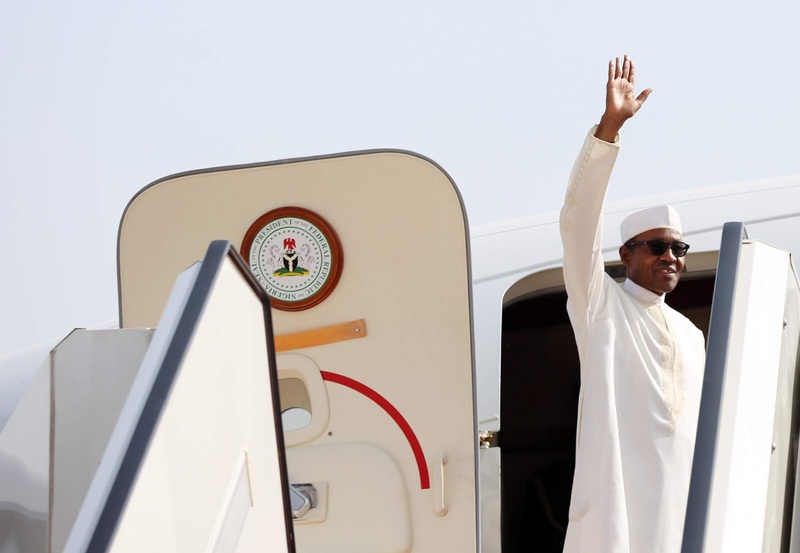 The News Agency of Nigeria (NAN) reports that Buhari, in his capacity as Chairman of the Summit of Heads of States and Governments of the Lake Chad Basin Commission (LCBC), summoned the meeting meant to find lasting solution to the menace of Boko Haram insurgency. Mr Femi Adesina, the Special Adviser to the President on Media and Publicity, in a statement in Abuja said the meeting of the Heads of States and Governments of the LCBC would take place in N’Djamena, Chad on Thursday. In Feb. 2017, a conference on the Lake Chad region, co-hosted by Germany, Nigeria, Norway, and the United Nations took place in Oslo where donors pledged 672 million dollars to emergency assistance and support in 2017 and beyond.